Easy to make and a fun craft to do with the kids, use 12x12 papers to create bracelets and necklaces, then thread onto twine, a great way to use up scraps of paper, see instructions here. 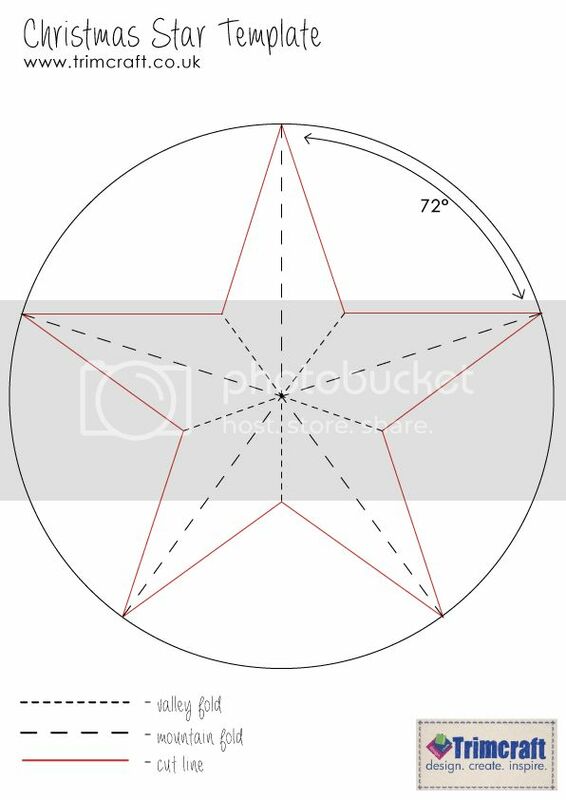 Use the template from this week’s Christmas Makes to scale down a 3D star for the centre piece of a card, a great idea when crafting for the boys. Make bright paper chains to brighten up the décor, use a flower punch and layer odd flowers up to add interest, embellish with gems and pearls and glue onto twine. 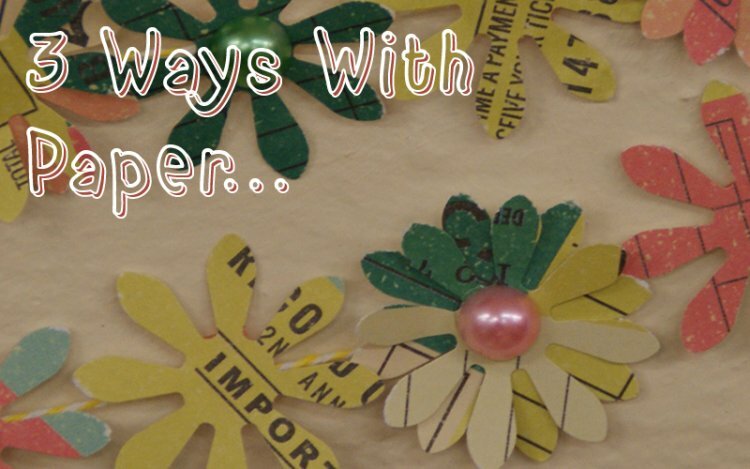 Leave us a comment on your favourite paper project below and why not upload your paper craft projects to our gallery.